PC.com has expanded heavily into the digital space, with presences across all major digital and social media platforms. 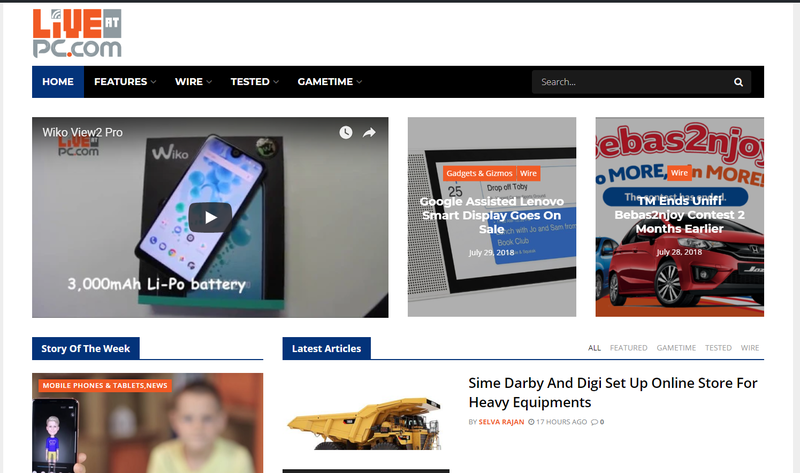 LiveatPC.com serves daily technology news to hundreds of thousands of visitors, and has over 30000 fans and 20,000 followers on Facebook and Twitter respectively. 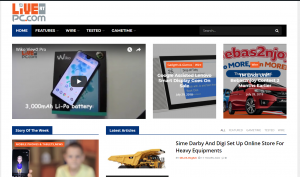 The site contains incredible review articles hardware and software, covering the latest smartphone to graphic cards. Known for our unbiased testing and rating, PC.com legacy goes back to its founding days in offering credible contents. Having background in journalism and coming from the countries largest media organisation we have come to learn be it digital or traditional, content is the key differentiation. For those keen to read the print edition but want it in digital format you can get a copy of subscribe for year on Zinio, the world’s largest digital newsstand, Magzter and PUBU. BusinessToday online gets an average 60,000 visitors generating over 100, 000 page views, the content online reflects our print edition except that its updated daily. In here you will find success stories of corporate Malaysia, hard working individuals who made their mark in the country. Read how to made it!. Inspirational pieces are dotted within our news site giving an insight never before shared by our interviewed candidates. If you would like to reach the editorial team or want to send a press release, you can contact using the below addresses.